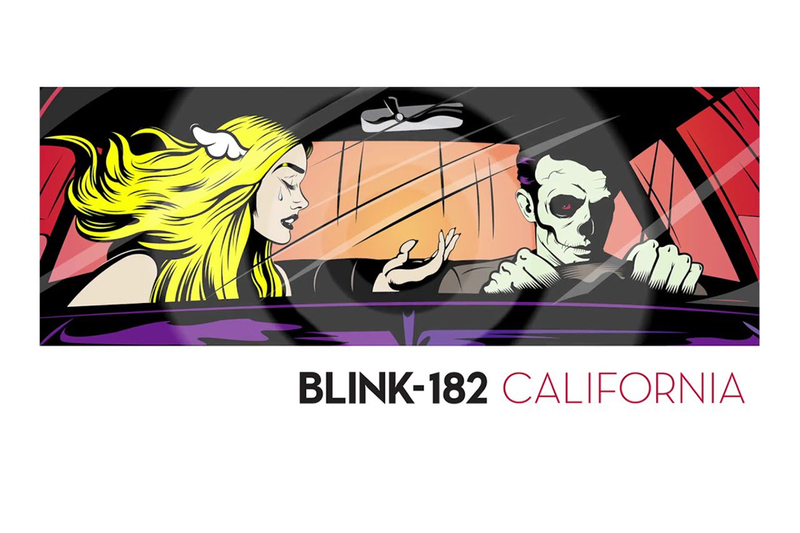 Blink-182 performed a new song, titled “Brohemian Rhapsody,” during their surprise set at KROQ’s Weenie Roast. The track closes their comeback album, “California”, which is set for release this July. The band also played both “Bored To Death” and “Built This Pool” live for the first time. Check out the fan videos for “Brohemian Rhapsody” and “Bored To Death” below. Stream the album version of “Bored to Death” on Spotify.